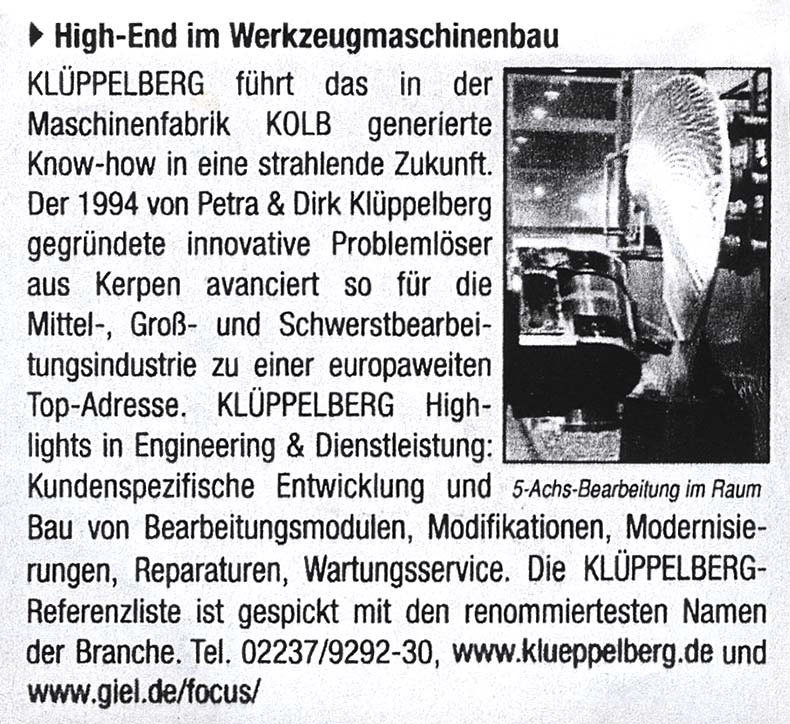 For more than 20 years, Klüppelberg GmbH & Co KG has been operating successfully as a service provider for machine tools, especially of the former manufacturer Hermann Kolb from Cologne. We offer our services for all aspects of maintenance and special machine engineering at well-known companies in Germany and neighbouring countries all the way to the USA. 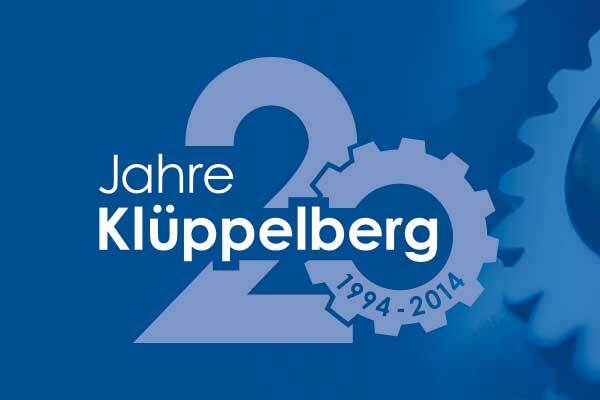 thus the Klüppelberg GmbH & Co.
KG and, last but not least, our customers continue to look to the future with optimism, the succession plan for the business unit will also come into force. and there's a lot more to come by then. 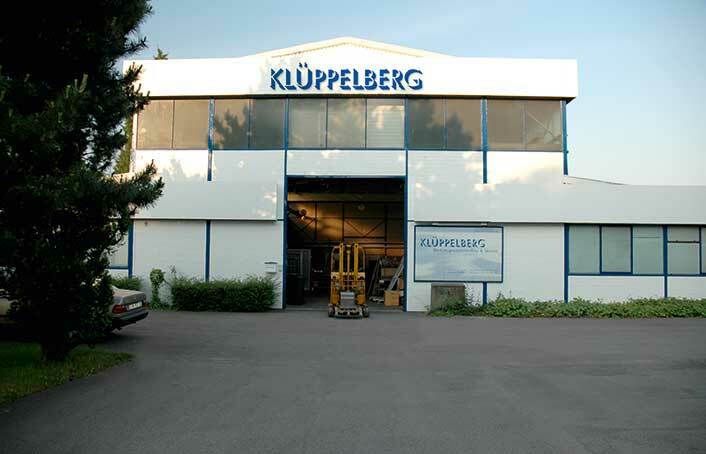 Klüppelberg GmbH & Co KG was founded in 1994 by Petra and Dirk Klüppelberg in Kerpen. Both had previously worked for the former Cologne machine factory Hermann Kolb. As assistant to the sales management, Petra Klüppelberg was familiar with many areas of the machine factory. 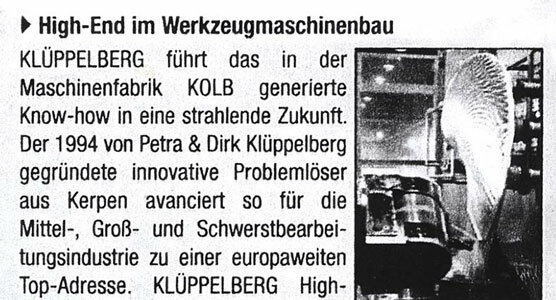 Dirk Klüppelberg also held a special position in the Kolb company as master electrician and state-certified electrical engineer. In customer service, he was responsible for major projects for Kolb in Germany and abroad. The business people now continue the know-how of the former manufacturer Hermann Kolb in their own company. The small business grew into a successful company that has long since made a name for itself in a special niche on the market. In 1996, for example, the company's founders developed their complete service from a single source for machine tools and since then have been offering not only mechanics but also the entire range of automation. From spare parts to the relocation of a machine, the company undertakes all necessary work and tasks. Since 1999, the company has had its own design department. Special mechanical engineering solutions are designed and built there. 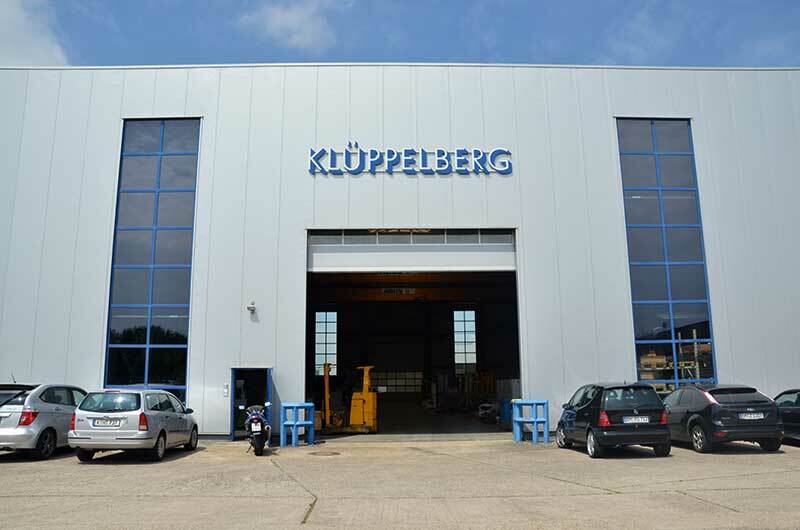 The Klüppelberg company has been expanding continuously since its foundation in 1994 and moved to the neighbouring factory building in the Kerpen industrial area in 2000. There, the company has a small machine park for fitting and reworking, special test benches as well as sufficient crane capacity for machine transports of up to 10 tons. In 2002, the service provider from Kerpen sold and produced its first in-house development "made in Germany". Today, the company employs around 20 people. In order to secure qualified personnel, the company has been training precision mechanics and technical draftsmen since 2002. Since 2005, the company's portfolio has been rounded off by special machine construction of batch size 1 and machine trading.